Located in a quiet street in popular San Marino Estate Prestons, this home offers everything a large family could dream of. 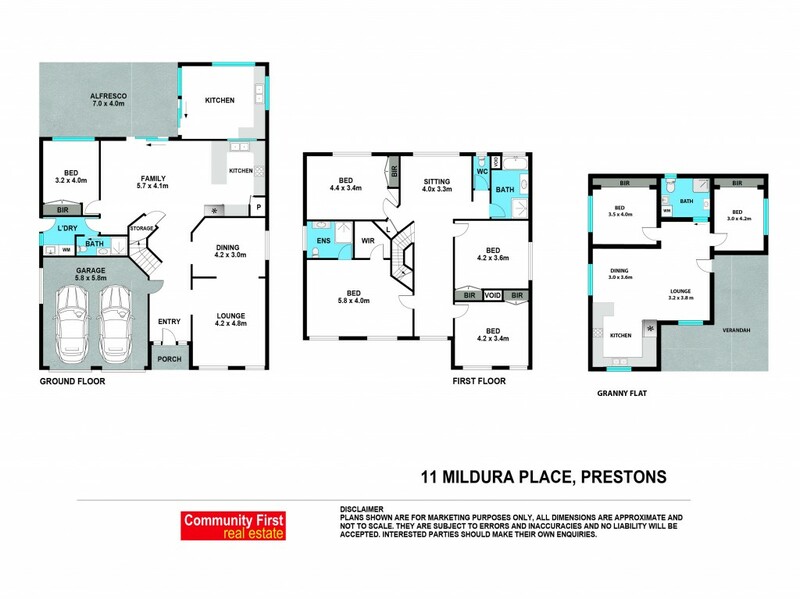 The main home offers 5 bedrooms, 3 bathrooms, 3 separate living areas and 2 kitchens. The detached granny flat offers 2 large bedrooms, modern bathroom, stunning kitchen & complete privacy from the main home.